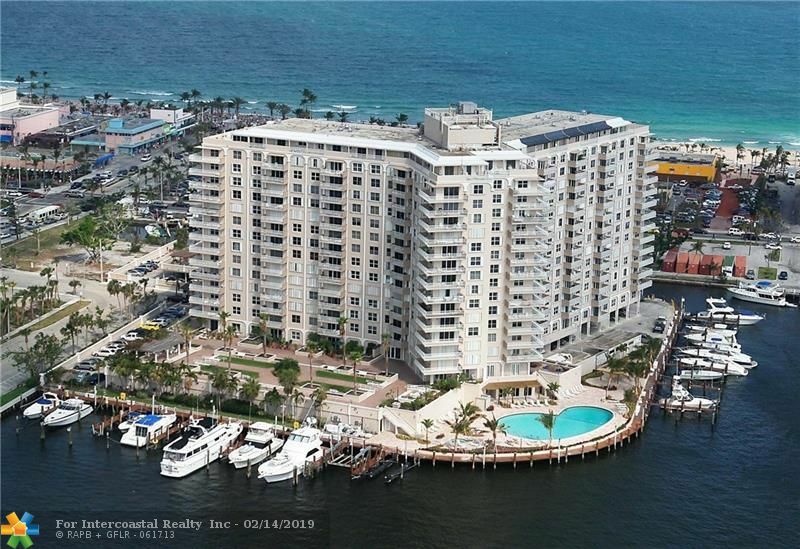 Fort Lauderdale Beach area is a prime location for ocean and beach lovers! This entire area stretches from the north boundary Sunrise Blvd. all the way along the Atlantic Ocean shoreline as it widens and narrows and finally becomes the widest and most beautiful beach in the city. It is a virtual barrier island that attracts yachtsmen, beach lovers and families from around the world. 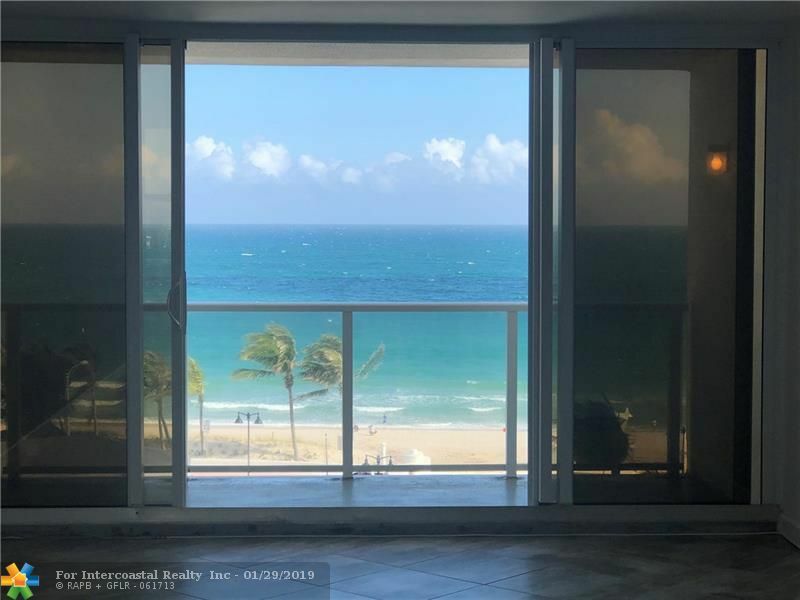 There is an assortment of businesses and attractions along the length of this area, some single family residences right on the beach, some old and some new condominium developments, lots of fun "tourist-y" establishments and sun! 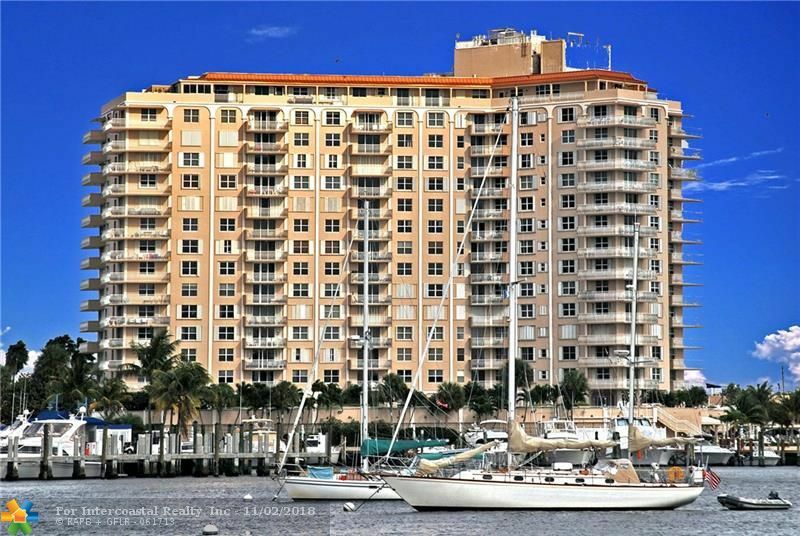 On the South boundary there is a cluster of older but very desirable condominiums anchored by the two Point of Americas condominiums right on Port Everglades with incomparable views and wide beaches. On a good day you can see all the way to Miami and north toward Palm Beach. and of course, miles of ocean and city skylines. 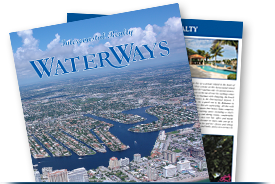 From Port Everglades, the boundary follows The Intracoastal Waterway and A1A back to Commercial Blvd. 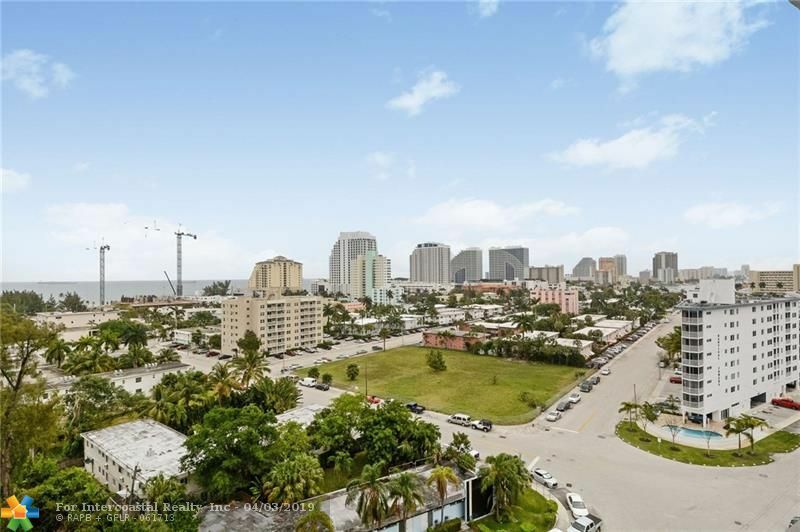 This entire area has nine subdivisions within its boundaries including Dolphin Isles, Breakwater, Las Olas By The Sea, Lauderdale By The Sea, Bermuda Riviera, Silver Shores and several smaller neighborhoods.